Freshly back from China I have began planning my next big holiday already. 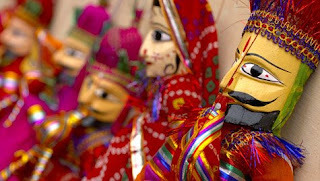 Dream destination Rajisthan in India, home to so many talented craft men. 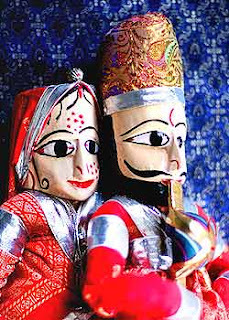 I am in love with these beautiful Rajasthani puppets, not simply used for decoration, the puppets are part of a traditional performance narrating an event from history, myths, folklore or legend, representing the traditional wisdom, knowledge and social mores of the region. They are available to buy online at shops such as the wonderful Jupiter and Suns but as tempting it is to get my hands on these now and although it is so much nicer (and expensive) to get them abroad.